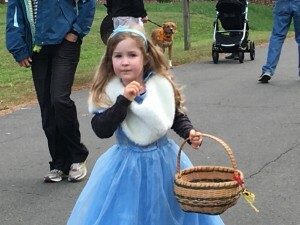 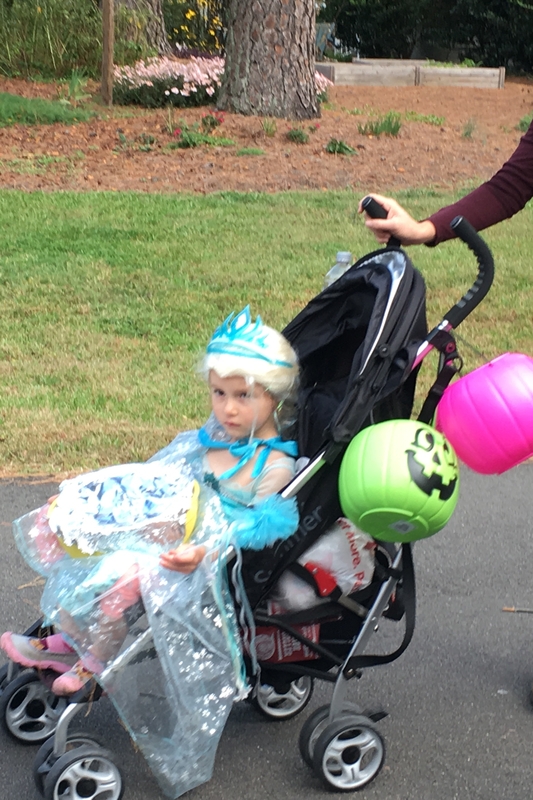 If you missed catching a glimpse of our neighborhood princesses, storm troopers, super heroes and story book characters for this years Halloween Parade here are a few memories of the event. 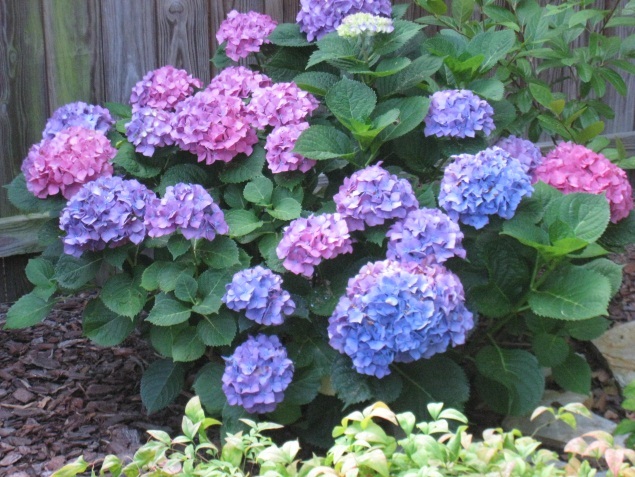 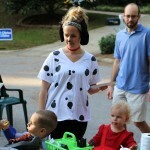 These are full size photos so please expect a little delay when loading. 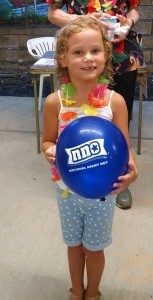 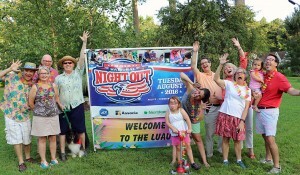 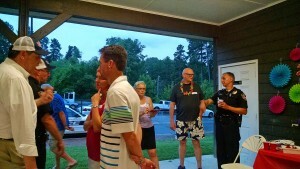 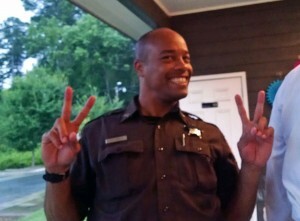 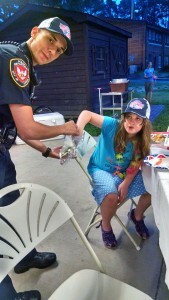 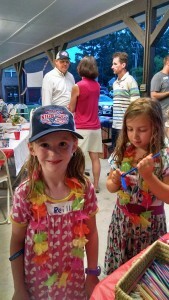 Did you enjoy our National Night Out Luau or did the weather keep you away? 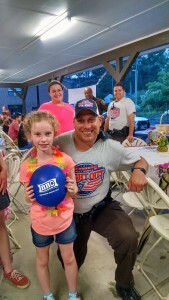 Well if you would like revisit some memories from that evening’s event or see what you missed here is our compilation video for the National Association of Town Watch. 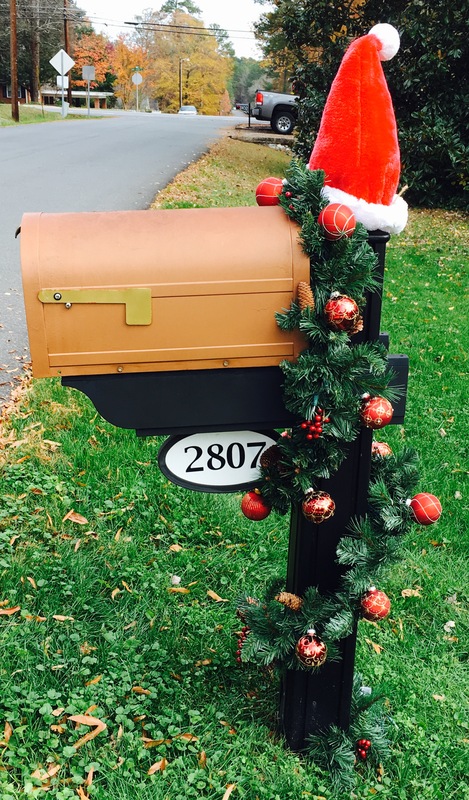 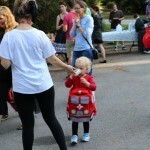 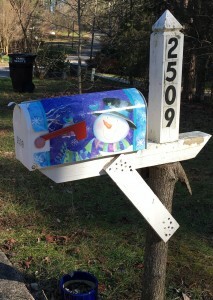 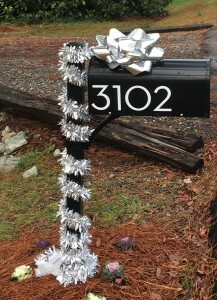 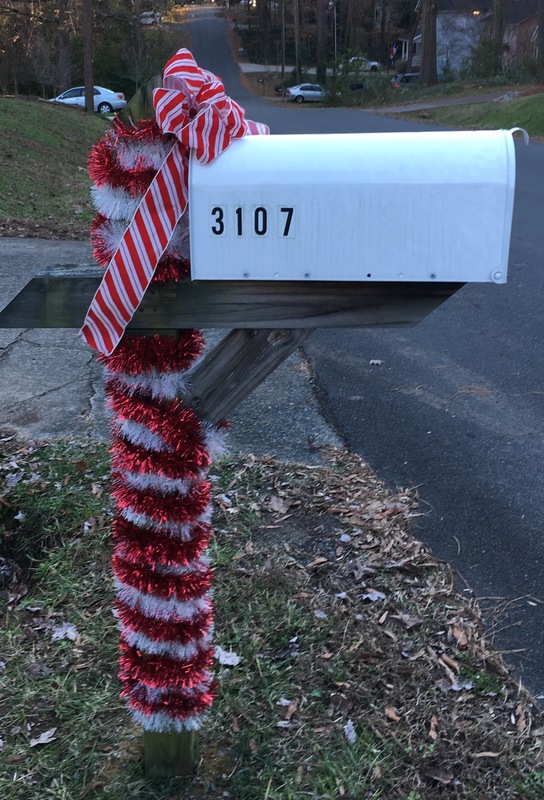 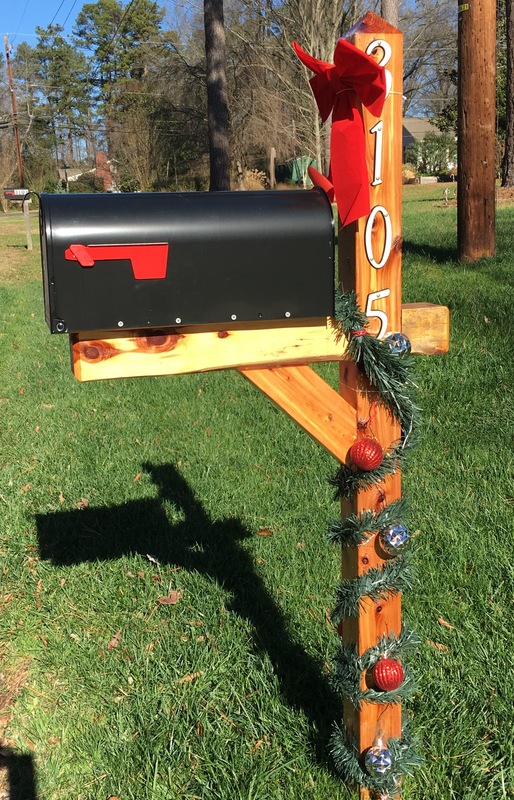 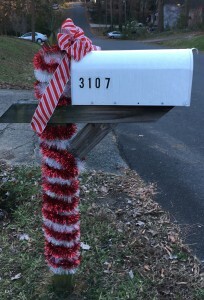 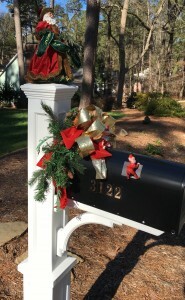 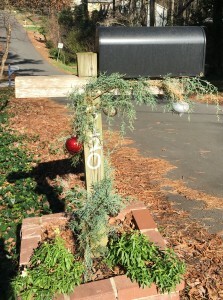 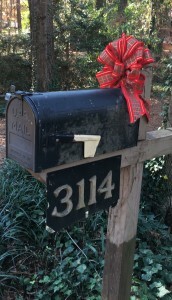 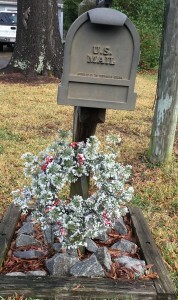 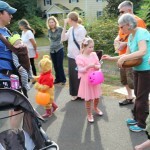 Another big thanks to ALL the neighbors that helped to make this annual event a success. 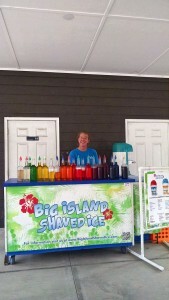 Big Island Shaved Ice Cones were soooooo Good! 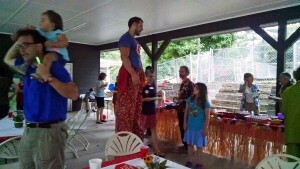 Extraordinary juggler entertained all! 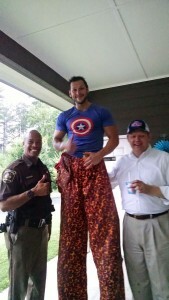 And our Police and Fire Departments joined in the fun. 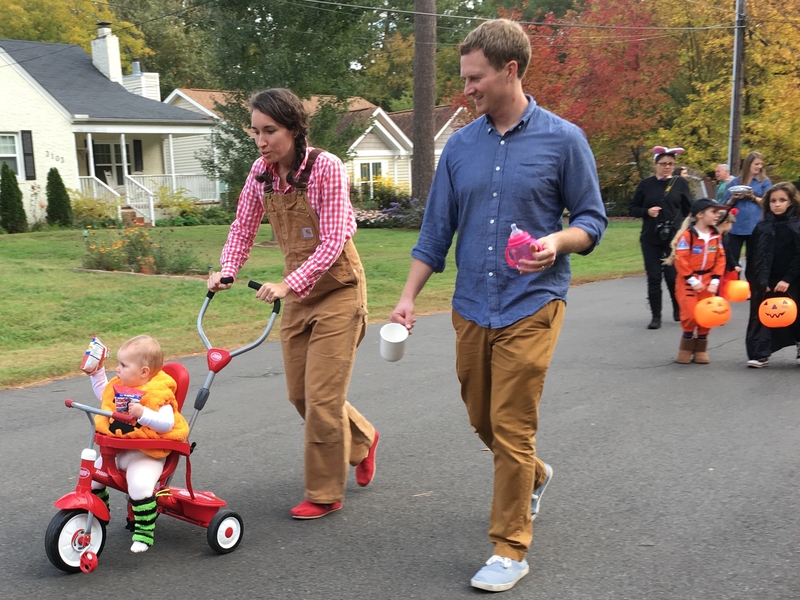 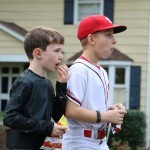 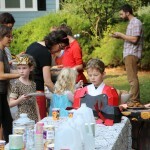 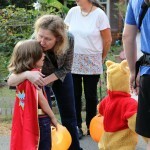 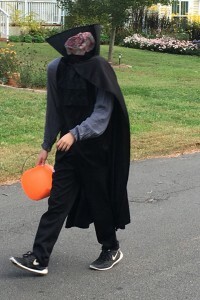 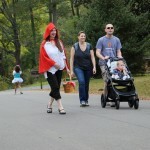 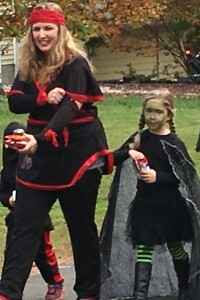 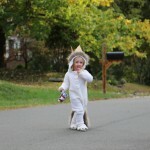 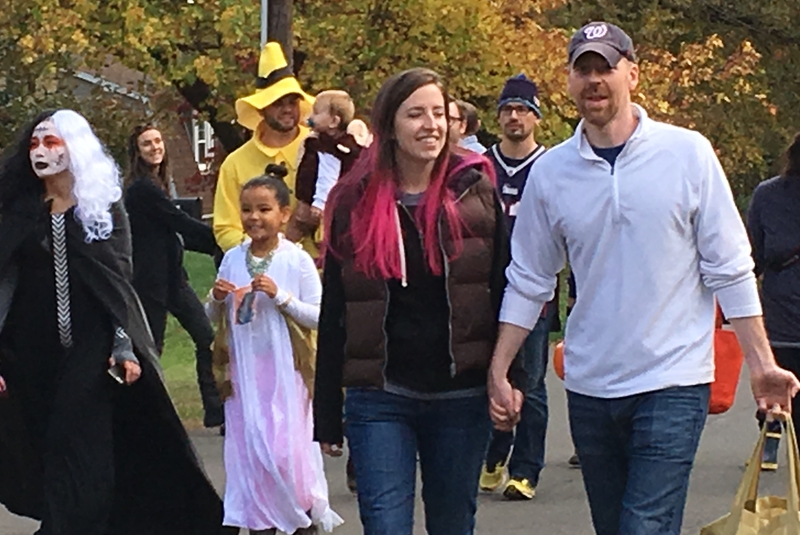 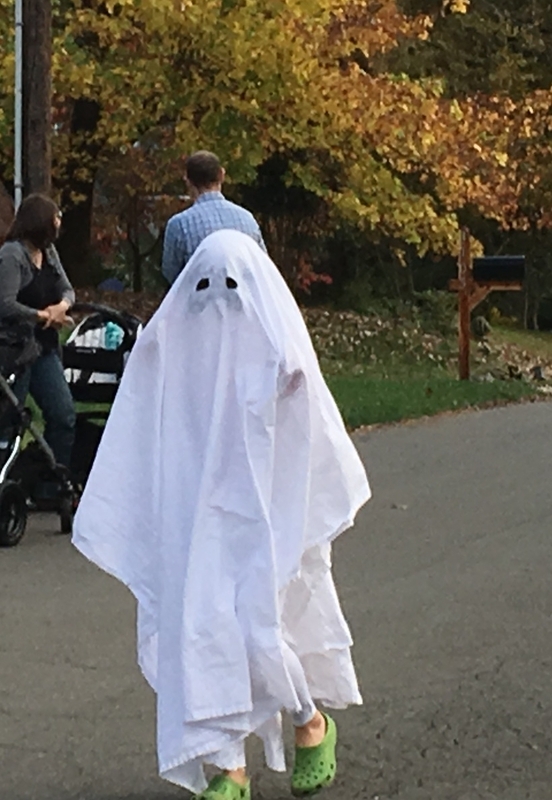 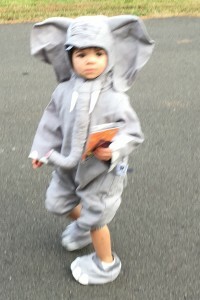 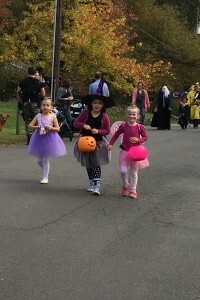 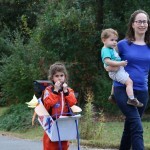 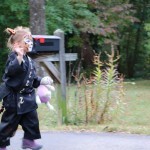 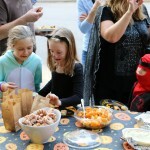 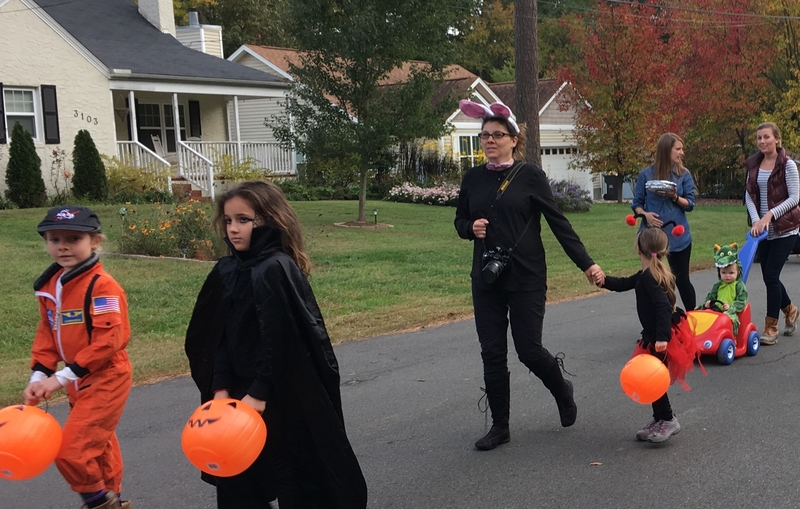 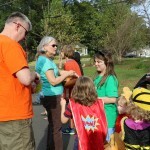 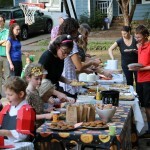 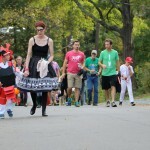 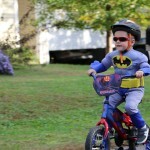 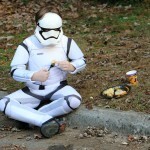 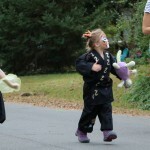 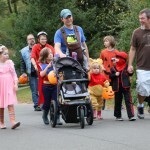 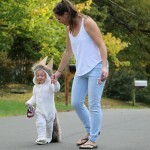 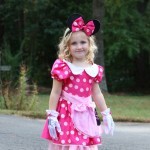 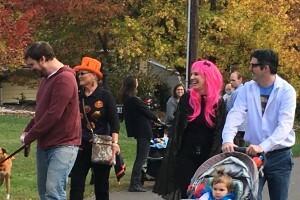 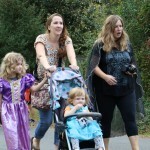 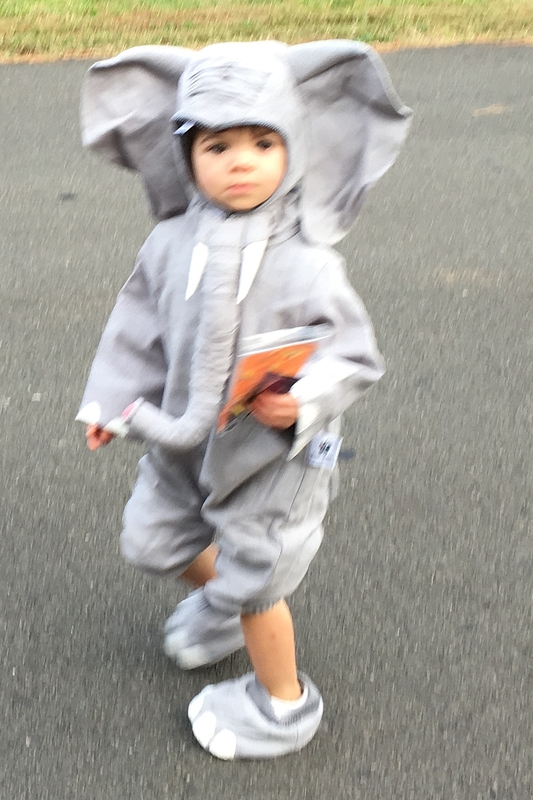 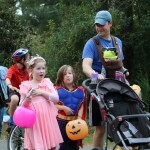 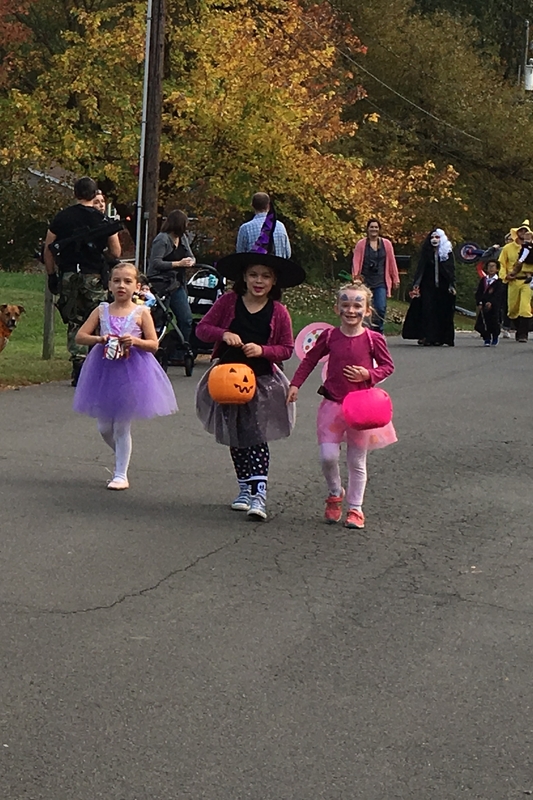 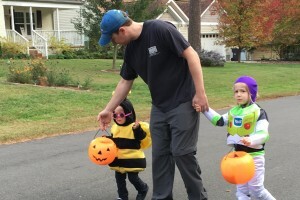 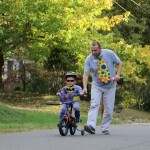 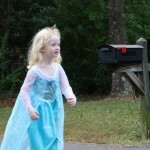 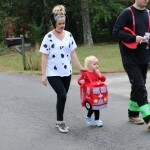 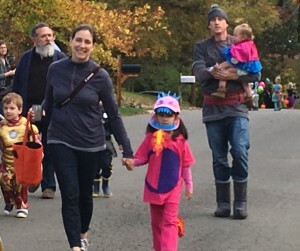 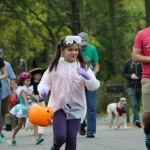 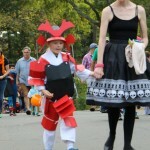 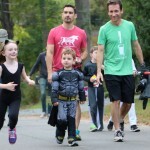 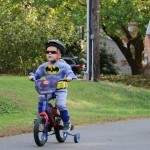 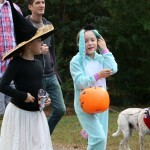 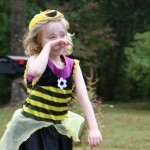 The annual neighborhood Halloween parade kicked off a block party and evening of trick or treat. 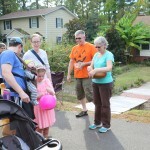 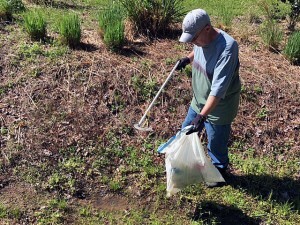 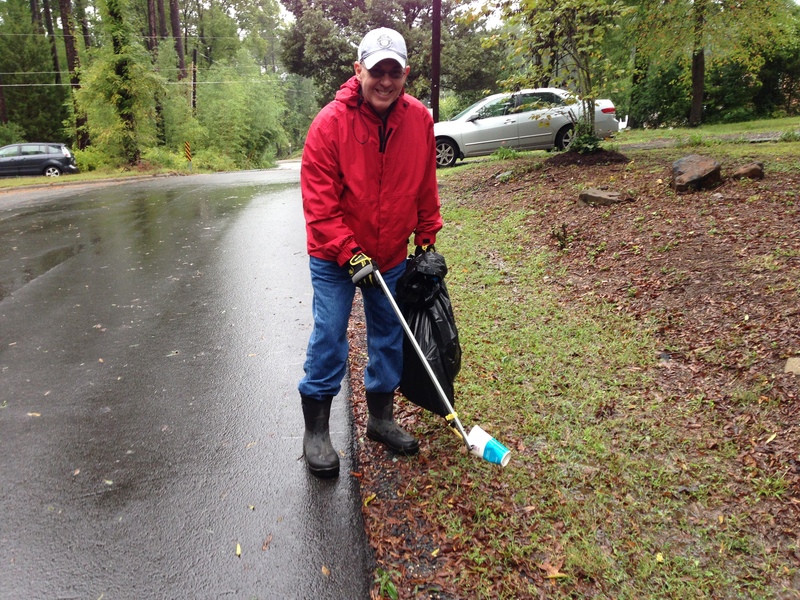 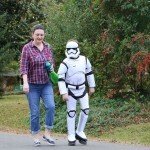 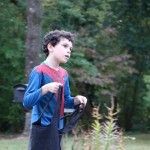 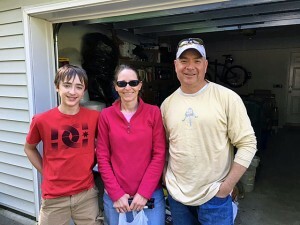 Oct. 3 2015 – Picking up trash on Oxford Dr.